KARACHI -- Pakistan launched a nationwide polio vaccination drive Monday (April 9), Radio Free Europe/Radio Liberty (RFE/RL) reported Tuesday (April 10). Authorities are trying to vaccinate all 38.7 million children under the age of five in the country, one of only three where the potentially deadly virus is found. Almost 260,000 volunteers and workers are participating in the week-long drive, Mohammad Safdar, Pakistan's national coordinator on polio, said on Monday. A similar campaign will start in the more difficult-to-reach Federally Administered Tribal Areas (FATA) soon, he said. Polio cases in Pakistan have been on the decline since 2014, during which 306 cases were reported. 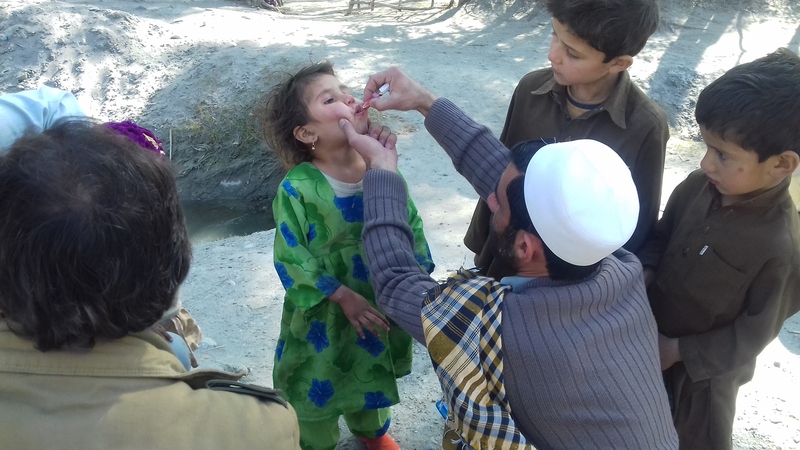 Since the start of 2018, Pakistan has had just one polio case, which medics reported last month, according to Safdar. "We're really very close to eradicating the disease," he said. 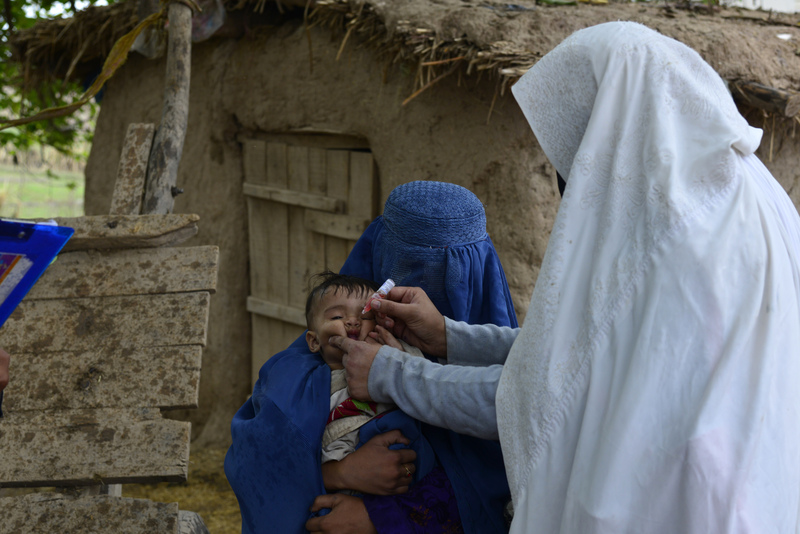 Polio eradication efforts in the past have been undermined by the Taliban and other Islamist militants who have killed members of vaccination teams. 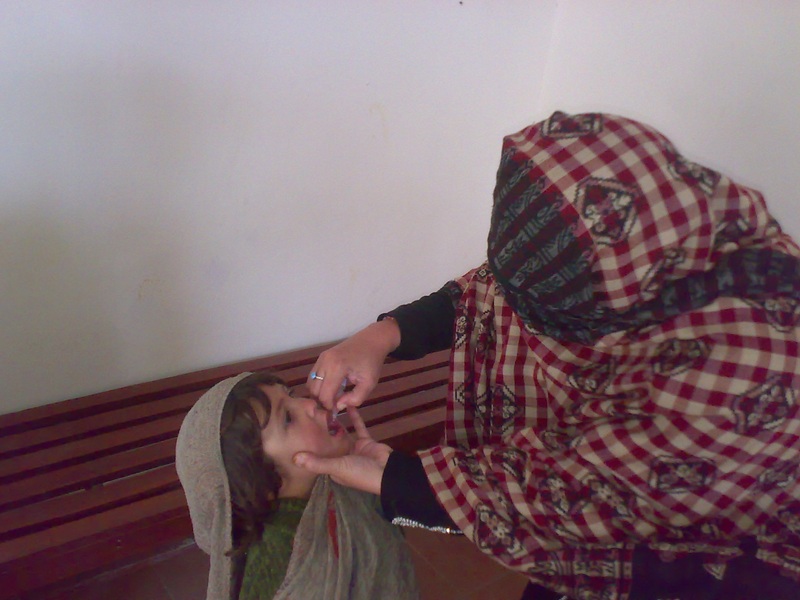 Health workers vow to continue administering the oral polio vaccine despite ongoing threats from militants.